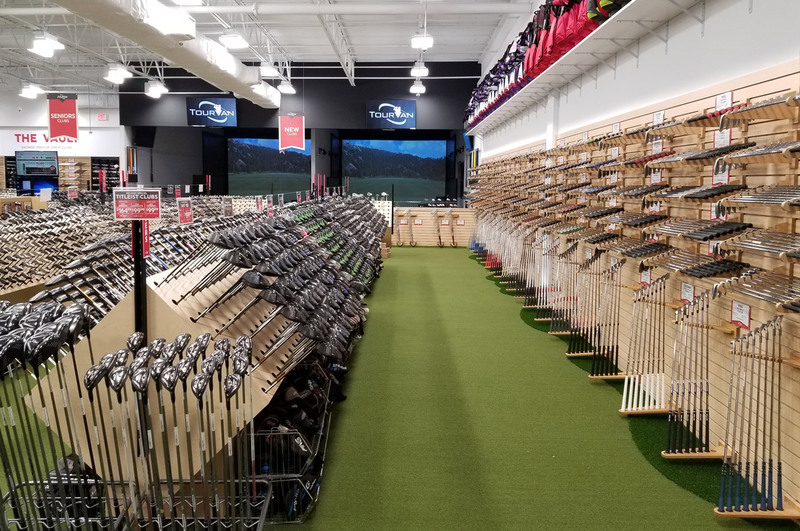 Looking for golf clubs in the Wilmington, DE and Philadelphia area? 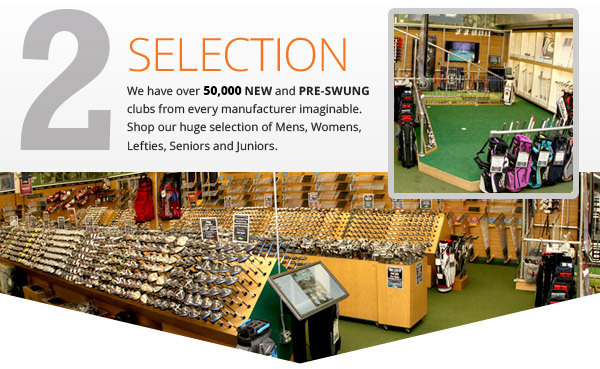 Want to choose from largest selection of golf clubs in the world? Well you're in luck! We have over 50,000! 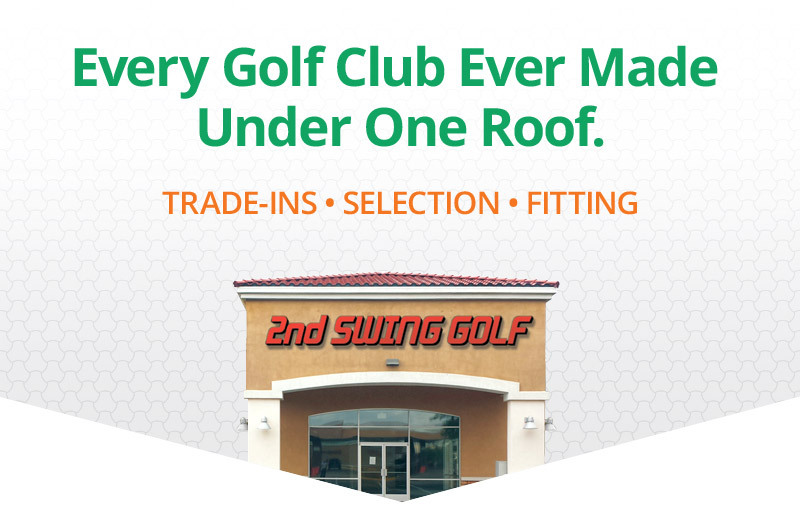 2nd Swing Golf has a friendly staff of experts to help every kind of golfer out there. 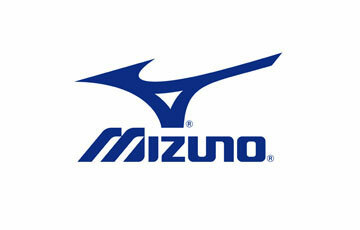 We are here to assist you in getting the right clubs just for you. 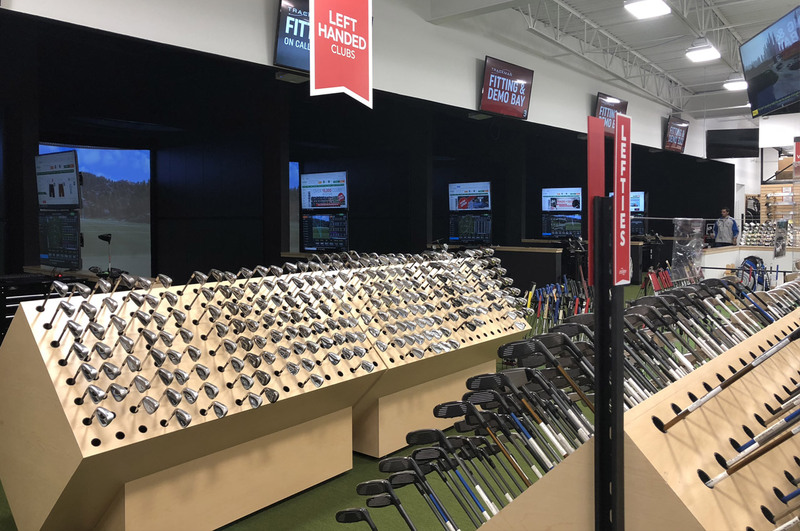 Swing by our new store in Wilmington, Delaware. 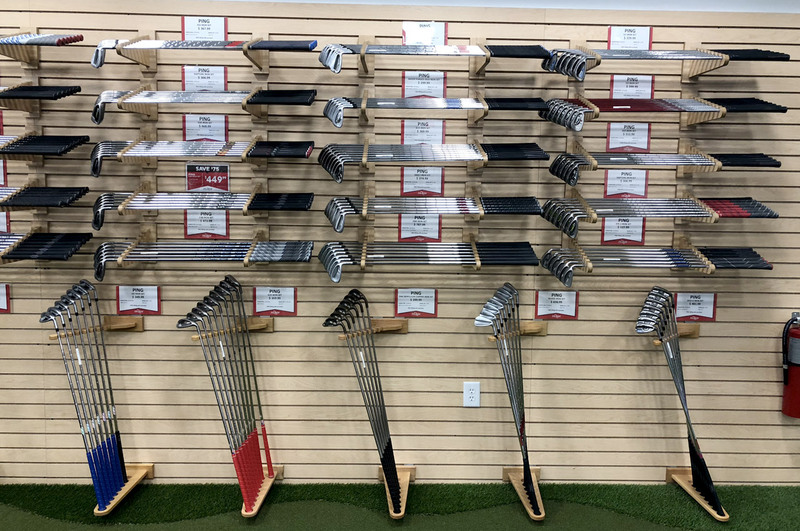 Ready for Your Tour-Level Fitting? Our small business could not be more excited to open our fourth store in Wilmington, DE. 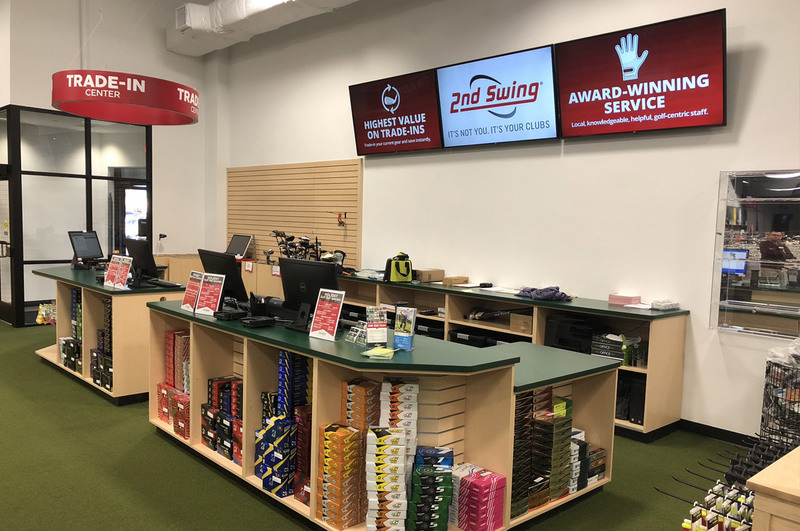 Our company has been operating two stores in Minnesota for the past 10 years, one store in Arizona for two years, along with our website, 2ndswing.com. 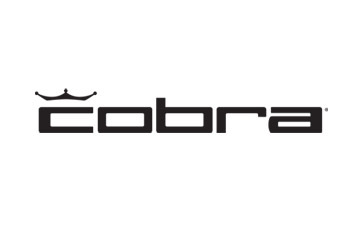 As a company, our goal is to exceed customer expectations. 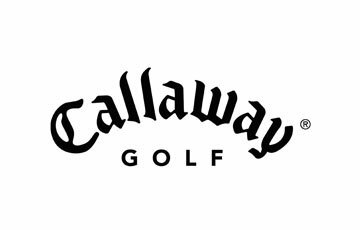 Our award winning, certified staff will help provide direction and tools to provide all customers with a great experience. 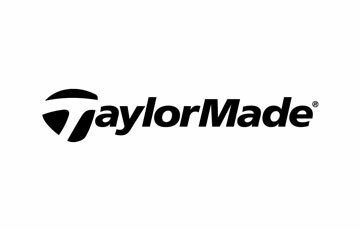 In addition, the company offers customer centric services such as trade-ins, a 30-day play guarantee, FREE custom fitting with any purchase and the opportunity to extend the warranty on their pre-owned club purchases up to one year.We work very hard to bring golfers a unique, value added and fun shopping experience with a selection of over 50,000 used golf clubs as well as new clubs from all of the top manufacturers such as PING, Titleist, Taylormade, Scotty Cameron, Miura, Bettinardi and many others. 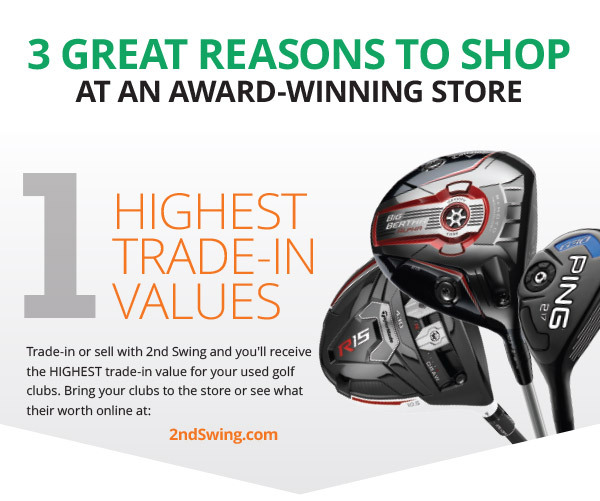 Our proprietary Trade-In Program allows golfers to trade in their equipment in stores or online at 2ndswing.com/tradein. 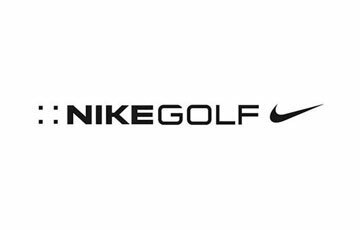 In addition 2nd Swing has partnered with the First Tee to run their national Trade-In Program for all chapters and home office. 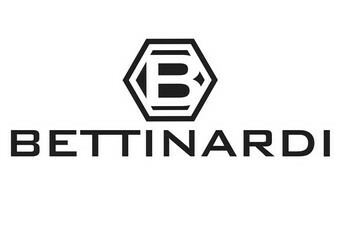 We have also partnered with Bushnell and Bettinardi on Trade-In programs. 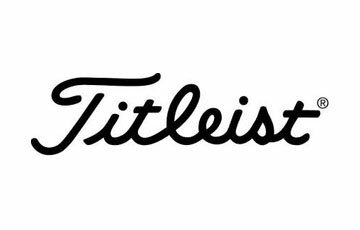 Many of the top manufactures in golf partner with our business for assistance with Sales Rep inventory, Tour Department clubs and custom order cancelations. 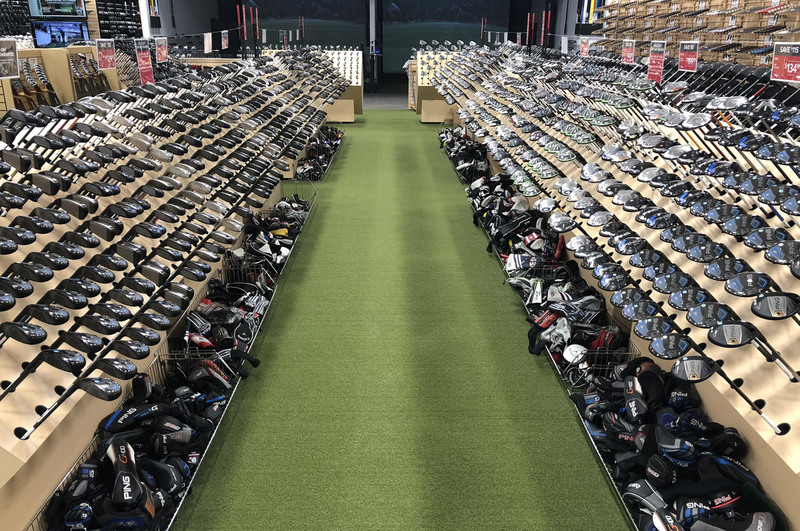 This all leads to a quality mix of unique golf equipment. 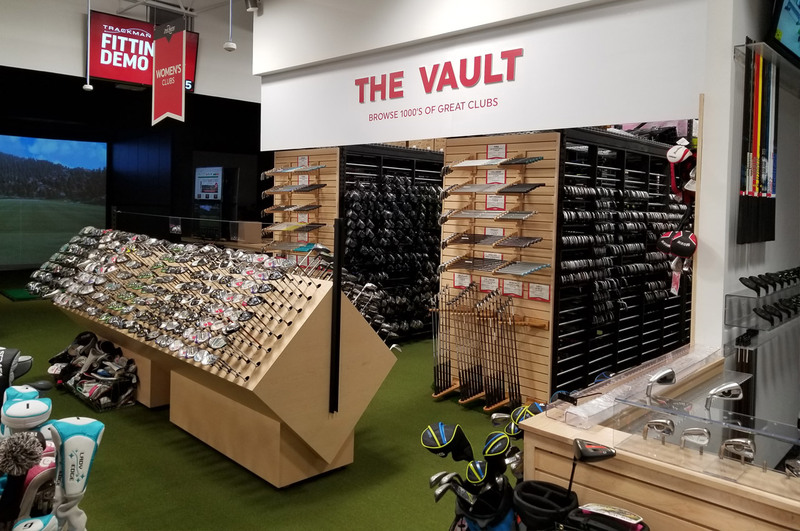 It’s always fun to come into our stores and find a touring professional’s club or a unique Scotty Cameron putter or maybe your favorite set of PING Eye 2 Copper irons. 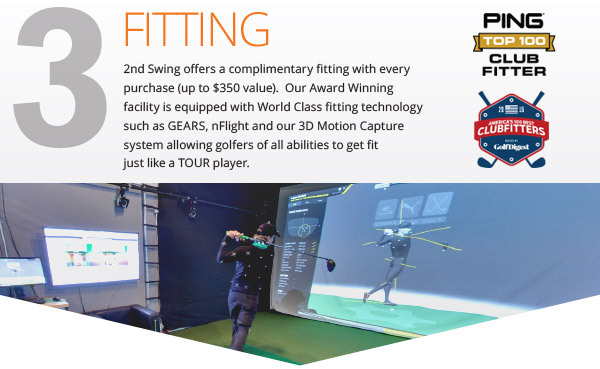 All of our stores are equipped with the top technology in the world to identify ball flight and club analysis. 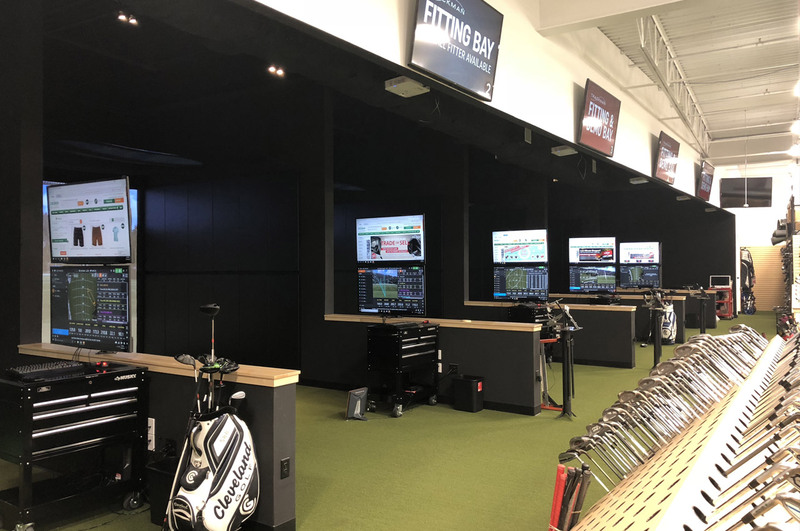 Our hitting bays include Gears Golf, Trackman, Foresight, and V1 Camera systems, which allow us to provide a Tour caliber fitting. 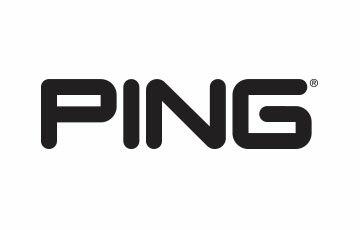 Our team has won many fitting and service awards with two of the most recent being; Golf Digest Top 100 Fitter and PING Top 100 Fitter. We look forward to working with you soon. 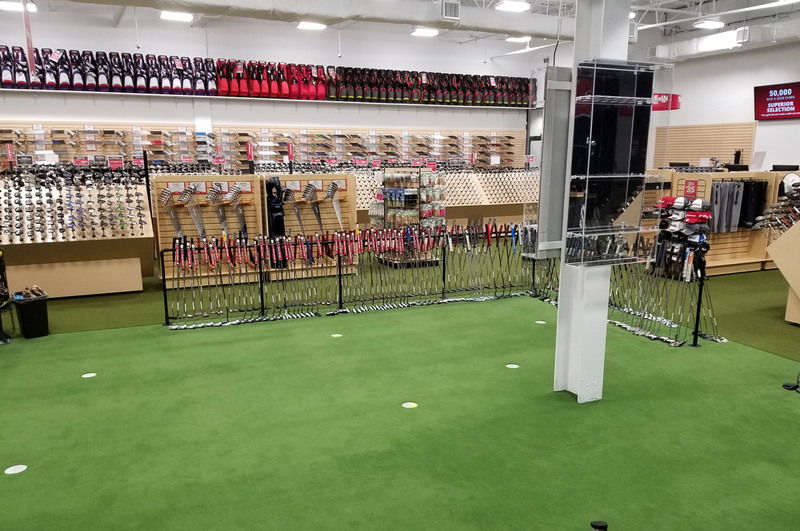 WILMINGTON, DE – 2nd Swing Golf, a Minnesota-based retailer and online retailer offering new and used golf clubs, tour-level fittings, and trade-in services, will open its newest location in North Wilmington, Delaware in Mid-December of 2017. Read More.